In order to accommodate developers with facility to integrate Google+ with social network through existing apps, Google has launched its first developer application programming interfaces for Google+ at the company’s new social network site. 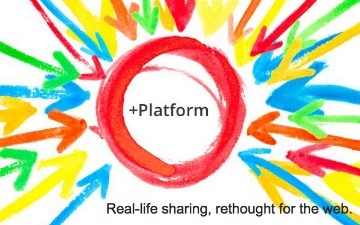 “I’m super excited about how the Google+ project brings the richness and nuance of real-life sharing to software…public data APIs,” Google Developer Advocate Chris Chabot reflected his vies in a Google+ post. However, Google has revealed that this API release is entirely focused and concentrated towards and aimed at getting at public posts and public profile data. Initially, there are not much APIs with this launch. Google+’s first APIs only allow for querying of a single person or an activity/action on Google+. Developers are too excited about at this development as they feel that Google+ can catch up with Facebook in long run.